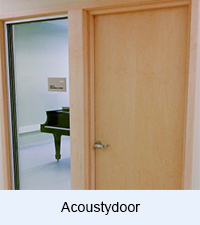 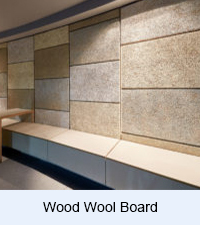 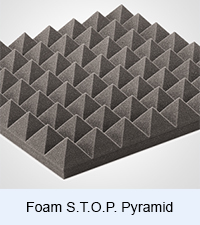 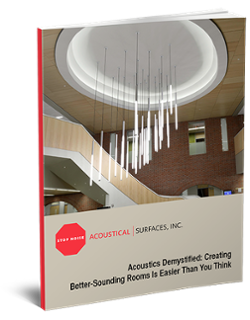 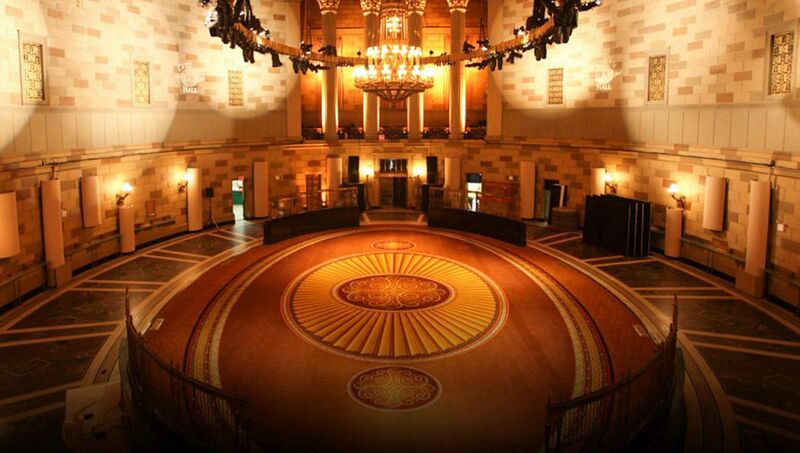 Acoustical Surfaces has been solving soundproofing, noise control, acoustical and vibration problems since 2013. 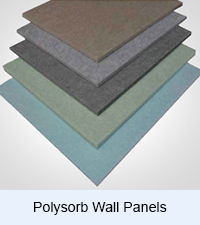 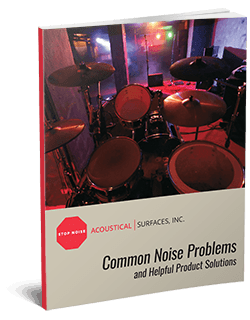 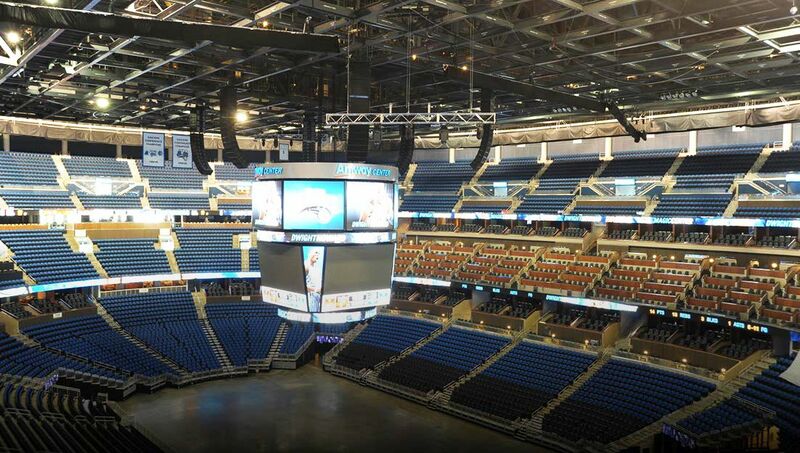 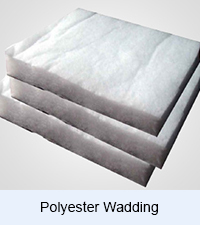 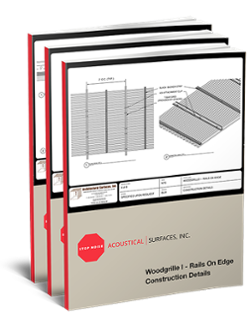 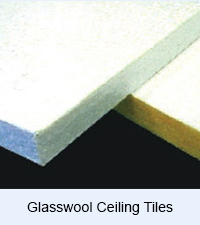 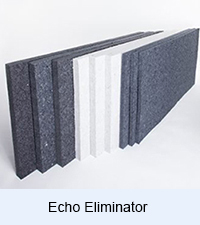 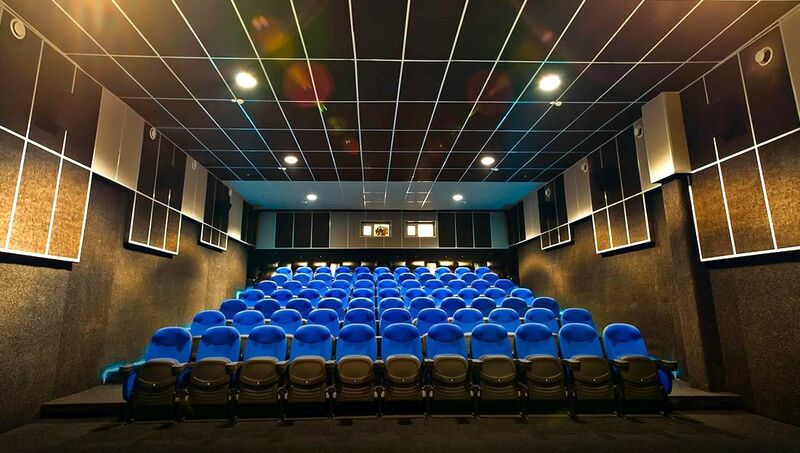 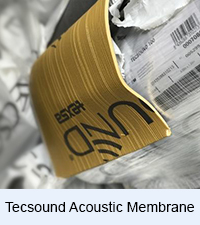 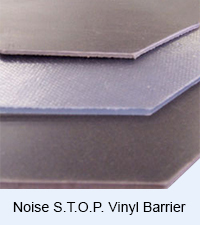 Acoustical Surfaces provides solution for almost any noise problem with over 400 specialty soundproofing and noise control products and materials. 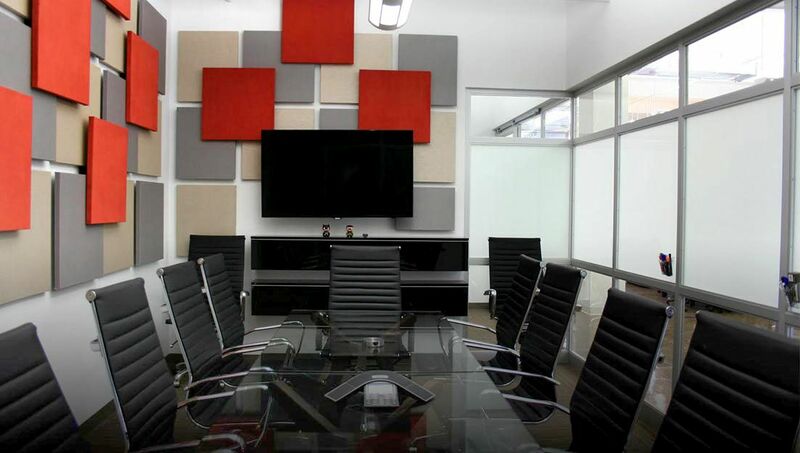 Reach us at +971 4331 0000 to speak with one of our knowledgeable soundproofing and noise control specialists. 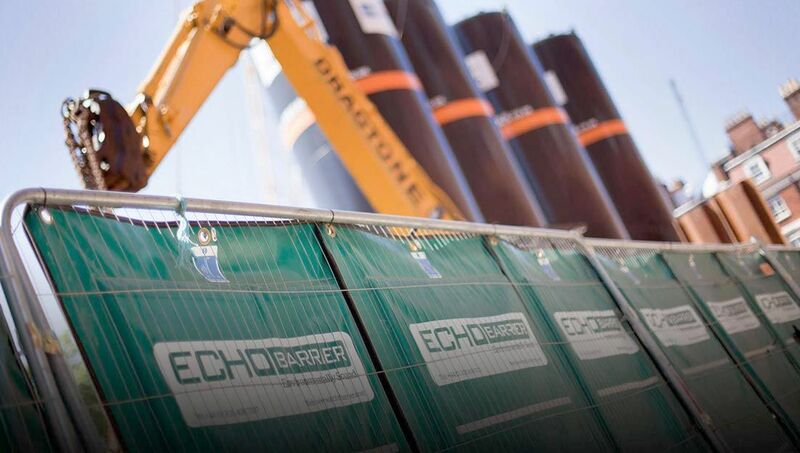 Our specialists can assist with onsite consultation during normal business hours Sunday – Thursday, from 9 am – 6 pm.